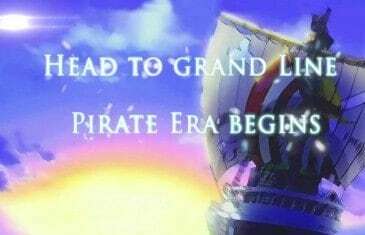 Home \ Tag "Pockie Pirates"
Your Daily MMO and MMORPG News for Thursday May 30th. 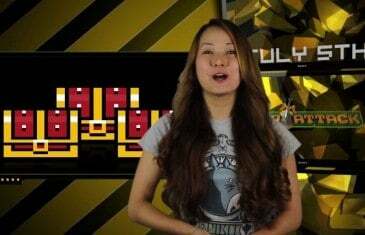 Today Reina discusses APB: Reloaded, Pockie Pirates and Knight Age. 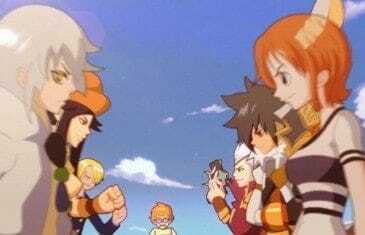 Big changes are being introduced to the One Piece inspired MMO, Pockie Pirates. An announcement made by leading online games publisher NGames, has just detailed the MMOs new SSS rank and crew upgrade system. MMO Attack brings you a first impressions video of Pockie Pirates, a pirate-themed MMORPG from Game 321. 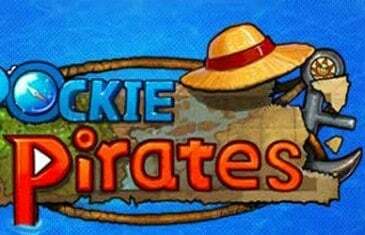 Pockie Pirates is a 2D browser game with anime-style graphics and a side-scrolling combat system. 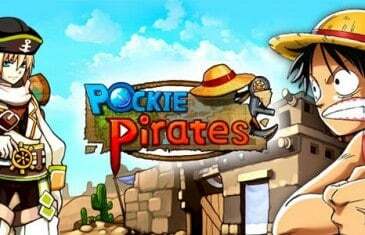 Online publisher, NGames has revealed that the Chapter 3 expansion of their anime inspired pirate MMO, Pockie Pirates is coming soon. NGames, a leading online games publisher, has confirmed the open beta launch date for their anticipated pirate-inspired MMO, Pockie Pirates. The game will be available for open testing on July 4th, 8:00pm (GMT-5). 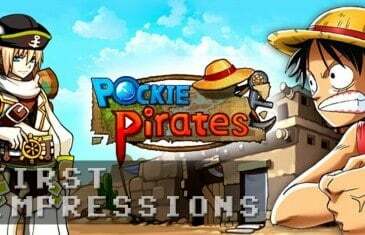 Pockie Pirates, a browser based MMORPG game by Game321 and has revealed the four classes that will be available to play as well as their CG Trailer for the game.